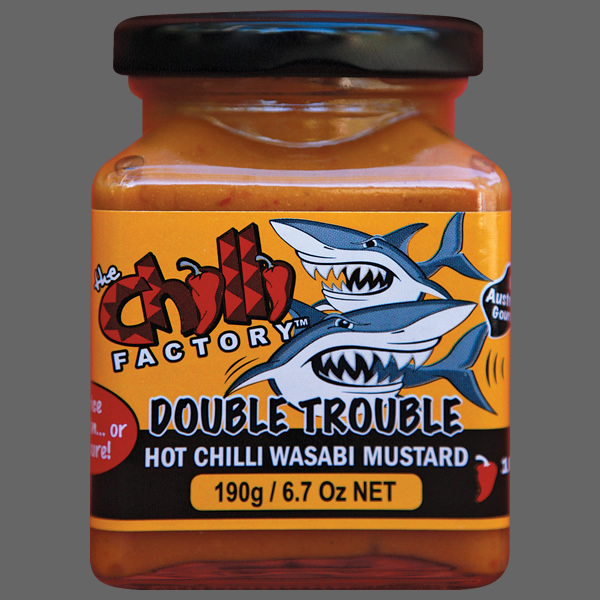 100% Australian made – Multi-Award Winning Smoked Habanero BBQ sauce. 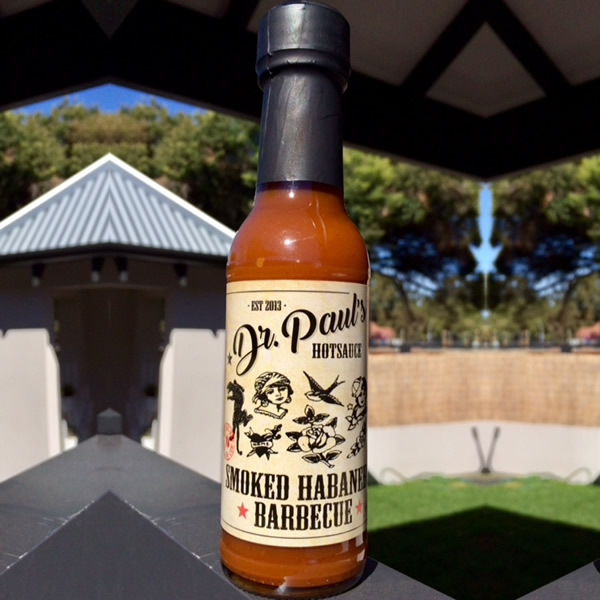 Dr Pauls multi award winning Smoked Habanero BBQ sauce. 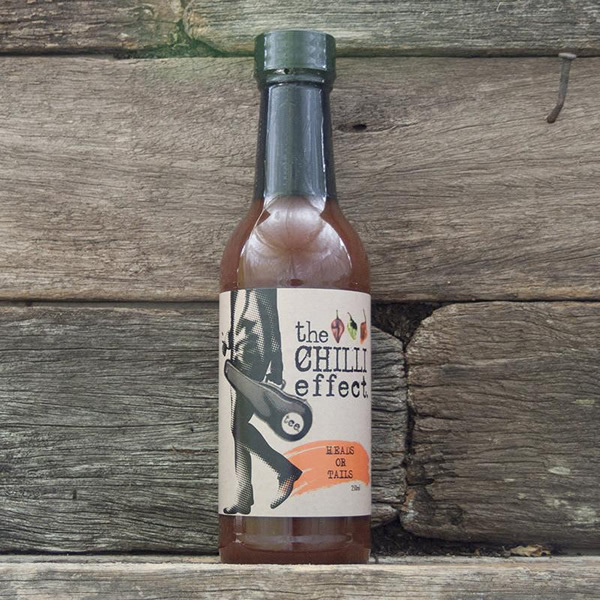 Made with smoked habanero, this southern style bbq sauce is the sauce everybody needs in their cupboard. Can be used as a marinade also. 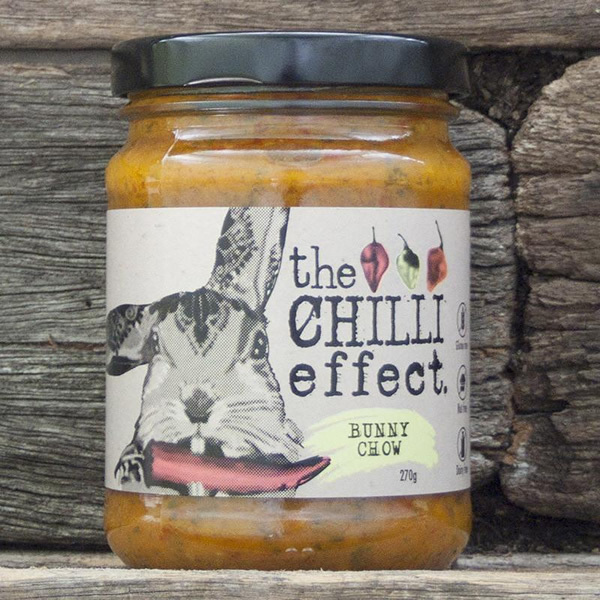 Ingredients: Mango, Onion, Tomato, Apple & Cider Vinegar, Sugar, Habanero Chilli, Molasses, Lime Juice, Garlic, Worcestershire (Gluten Free & Vegan Friendly – No Anchovie! ), Yellow Mustard, Ginger. Great with ribs; pulled pork; chicken wings; burgers; hot dogs; bacon & eggs.